GANT is a famous American clothing brand that was established in 1949 by two brothers – Elliot and Marti Gantmacher. The line started its existing from fabrication shirts for men that were distributed in many American fashion brands, as Brooks Brothers, Manhattan shirts etc. The success of the family business was growing and soon the two brothers were already creating other items of dressing. 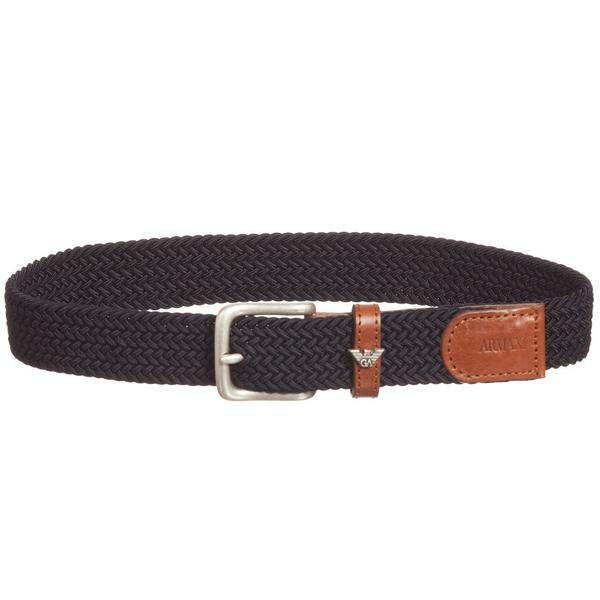 The main feature of the GANT is tailoring collars that are fastened to shirts by buttons. 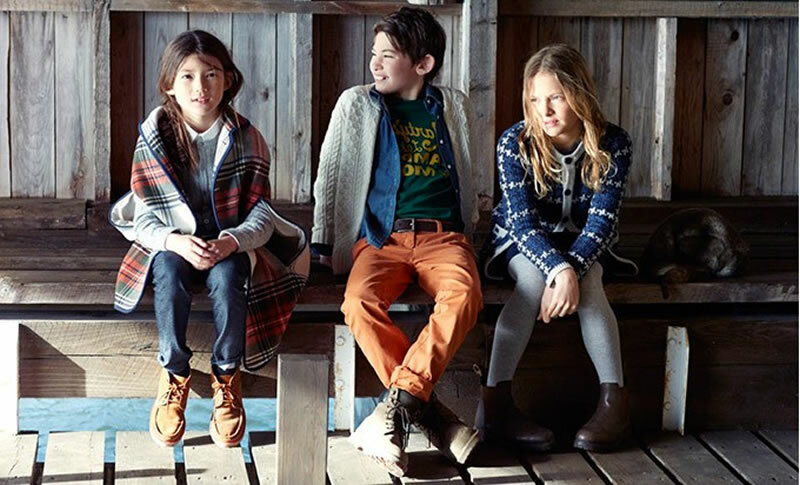 Nowadays the brand also represents some collections for children aged 0 to 16 years. The designers tend to follow the firm tendencies of fabricating, using checked and tartan patterns in their products. The GANT line continues proving its buyers with the best quality of clothing, making them from natural fabrics, such as 100% cotton, wool, denim, cashmere and others. The manufacturers pay big attention not only to the quality of their creations, but to making trendy and unique looks as well. 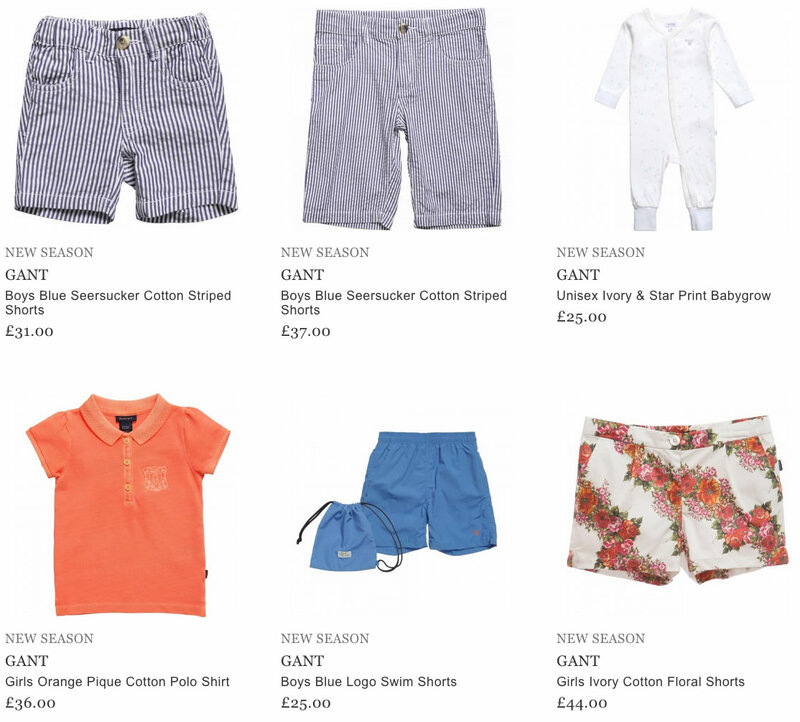 It is worth noticing that the GANT brand offers a variety of baby sets that may serve as a perfect gift for newborns. Every collection consists of accessories that permit to complete the whole look of a kid. 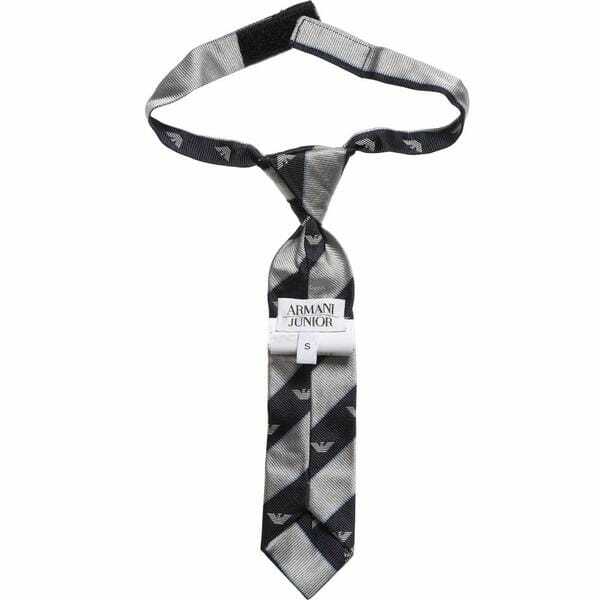 Today the products of the GANT can be purchased online.